. . Free Digital Capital is free working capital for the Global Crowd - it's just like cash, with no fees, and never needs to be paid back, ever! . . the era of asking . . 'Please, sir, I want some more?' 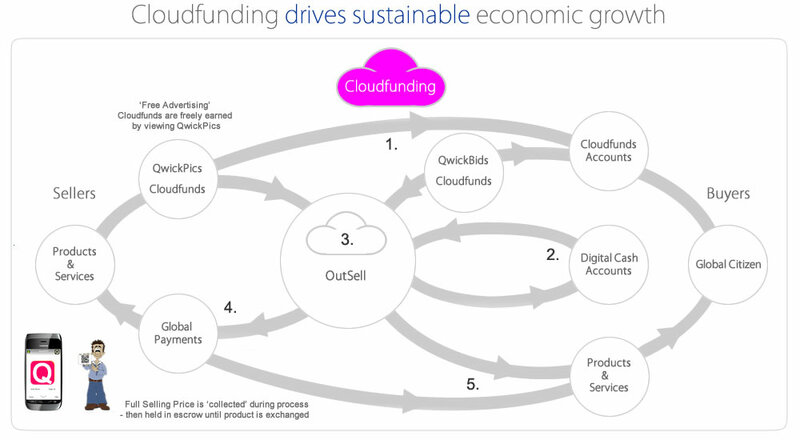 . . asking for personal and business finance will come to an end in the digital era! . . everyone is now a and deserves better! . . it's fully accountable, sustainable and ubiquitous - it's free working capital, free to earn, has no interest or fees, and never needs to be paid back, ever! 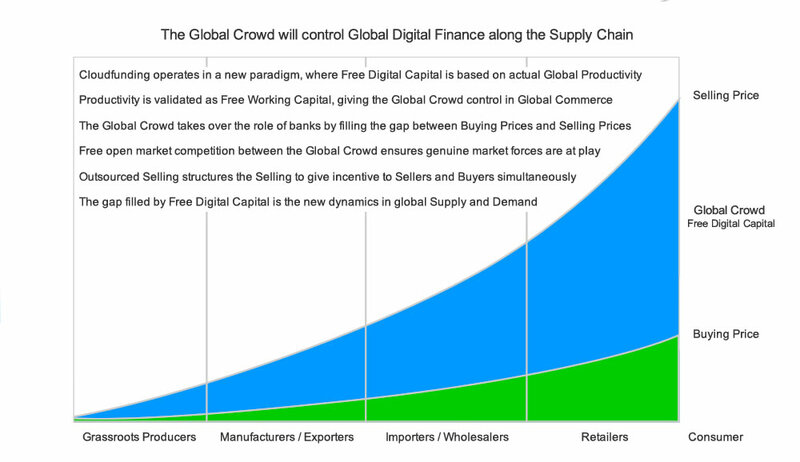 . . it's the Cashless World of Commerce - from economy to economy - Global Commerce is now ubiquitous and scalable! . . in all history, there has never been a time when any country has ever been able to rally the troops to stimulate their economies, for free! ComTech merges Offline and Online Commerce into a SaaS Ecosystem, by decentralizing control and giving it over to the people. 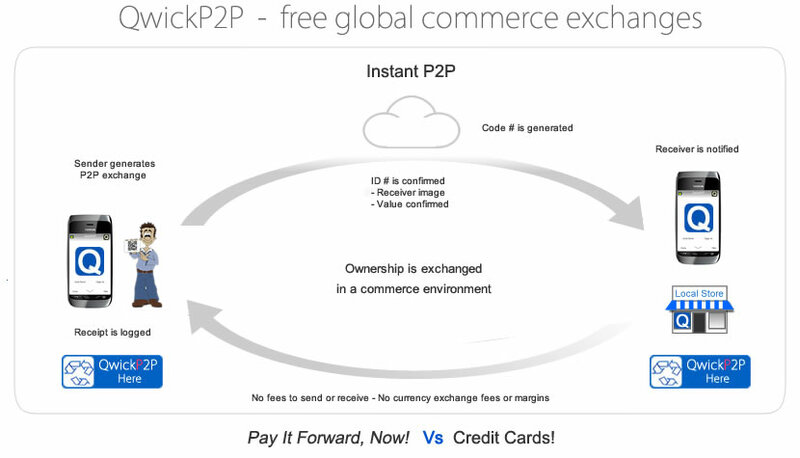 A plethora of Commerce services from Advertising to Payments are merged on an autonomous platform with Free Digital Capital. ComTech monetizes the full value of any inventory on sale - reinvents how Advertising works by validating it as free working capital. Tech now aligns Global Productivity in a Scalable Digital Economy - on a Platform that flows equitably across the Digital Economy. ComTech's focus is to help solve inequality in emerging and developed societies, by applying fractional economics to Localization. Global Markets are reinvented to bypass shareholders - instead, New Digital Trade Routes will spread Global Productivity Wealth. ComTech is a natural platform for the growing global prosumer ( producers and consumers working together in commerce ) movement. Costs like Electricity, Food or Health can be reduced by building a team that competes to win deals for you.